Home / Articles and Stories by Njkinny / Articles by Njkinny / Food Corner / Delight your taste buds in Hyderabad! Delight your taste buds in Hyderabad! Hyderabad is a food lover's heaven with sumptuous Hyderabadi cuisine which includes the world famous Hyderabadi Biryani, Nahari, Haleem and seviyon-ka-meetha to name a few. But wait! Are you a vegetarian? Don't worry, this great city has plenty for vegetarians too from vegetarian biryani to Khatti Dal and a plethora of dining options that sport food from around the world. The people of Hyderabad are a friendly lot and so living and visiting here is fun with assured happy invites to breakfast, lunch and dinner with a guarantee for good food! But if you don't know anyone in the city then worry not. You will have your choice of the best restaurants in Hyderabad at your disposal to go try out these heavenly recipes that have survived generations and once you eat them, you will know why! 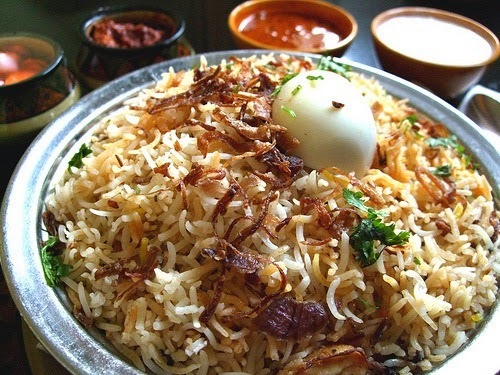 1) Hyderabadi Biryani - This is a must try. Laced with fragrant spices and condiments and abundantly sprinkled with fried onion, this recipe is a beloved partner to all Hyderabadis who are happy to eat it at any time of the day! Cooked with either mutton or chicken, this age-old delicacy will have your mouth watering and leave you craving for more. 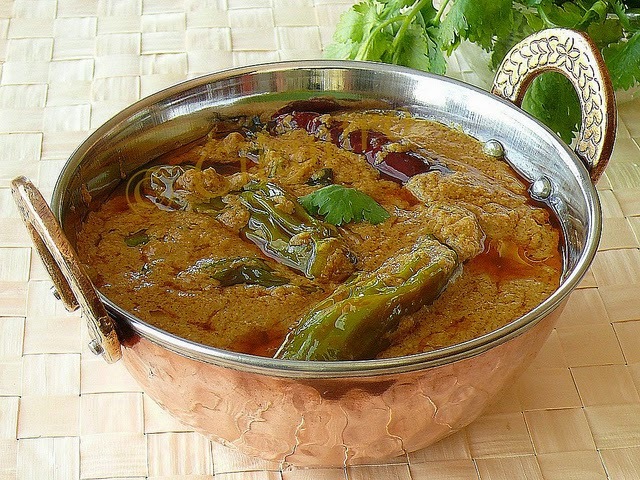 2) Mirchi ka Salan is sure to add spice to your day with its perfect blend of the hotness of mirchi (chilli) to the refreshing coolness and sweetness of coconut, this one will have you coming back for more! 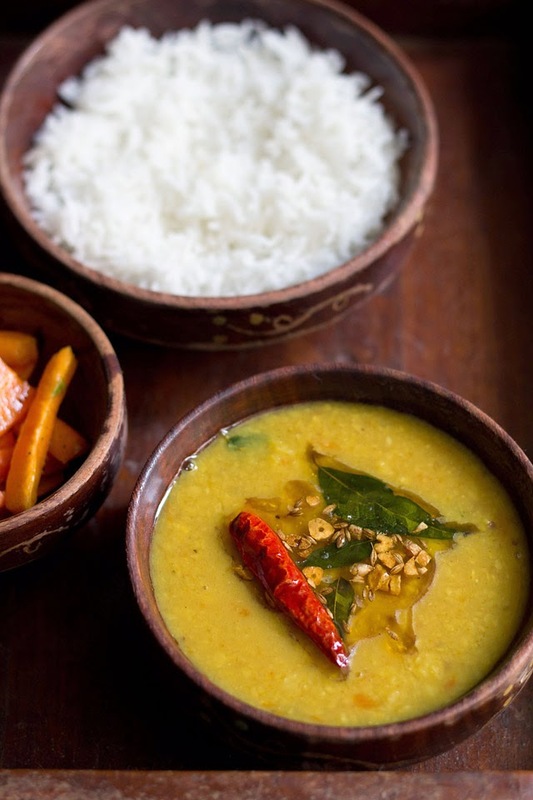 3) Khatti Dal - A tangy, zesty lentil stew infused with tamarind to give it a tongue smacking taste, this recipe is pure bliss and will make you its fan in no time. Enjoy it with rice and experience a taste like no other. 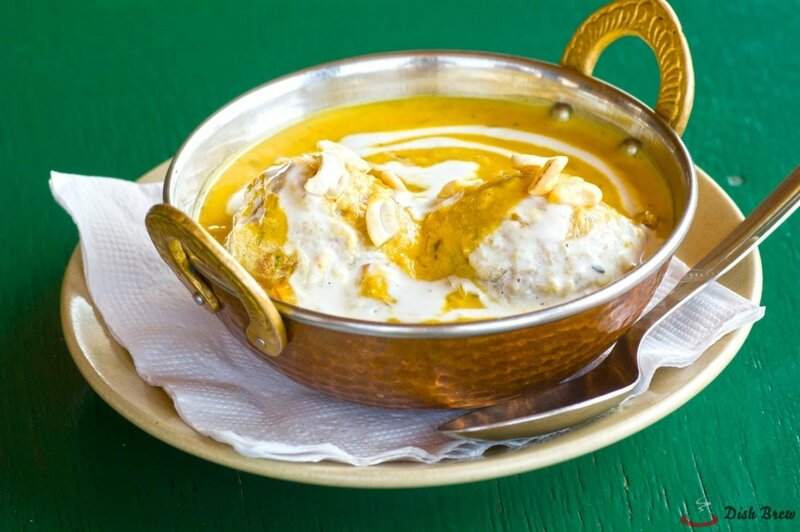 4) Malai Korma is a creamy gravy dish which indulgences our senses and is best served with hot chapatis and rice. A perfect blend of tastes, this one is another winner from Hyderabad. 5) Hyderabadi Khichdi- I know you must be surprised. After reading about dishes like biryani and korma, I say khidchi and you get a mental image of a bland, unexciting dish that you eat when you are sick. Well, you are in for a surprise my friend! 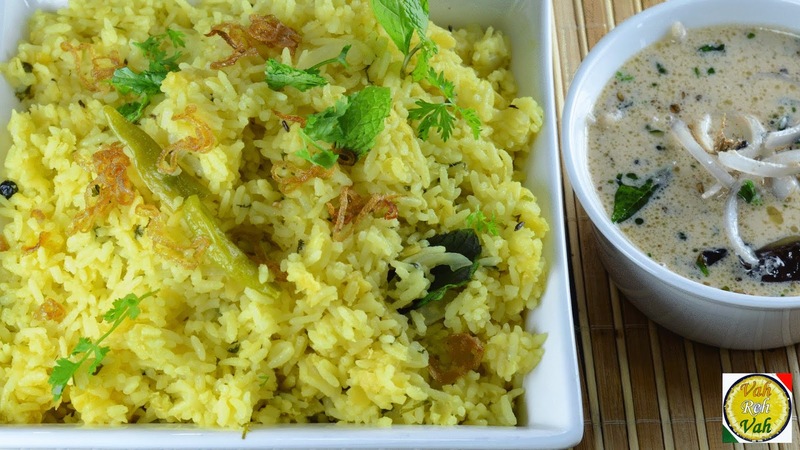 The Hyderabadi khichdi is anything but bland. It is spicy, tasty with lots of desi ghee. Packed with nutrients and a catchy taste, it is best served hot with raita and is a popular breakfast. 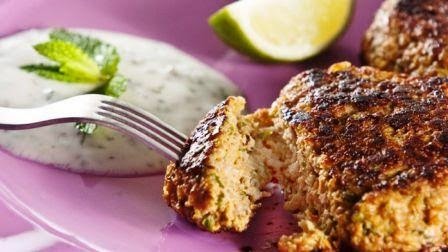 6) Tunday Kebabi - The name is enough to evoke a hunger for these tasty and world famous kebabs. Prepared with mince meat and a recipe that dates back centuries to the time of the Mughals, these spicy kebabs are a must-eat and best enjoyed with creamy mayonnaise. 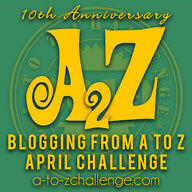 The above are just a few of the mouthwatering dishes that I love and recommend. If I go on then one post would not be enough to list all the yummy recipes from Hyderabad. With so many options and each one as good as the next or even better, it is fitting that we treat ourselves to buffet dining when planning to try out the memorable and tasty recipes from this city and from around the world. Buffets allow us to try out variety at one place and Hyderabad has some of the best buffet restaurants in the country like Barbecue Nation, Viva-Vivanta by Taj, The Orchid- Fortune Park Vallabha etc. to help you in your quest for delicious food.